Each week we round up the biggest, best, and most surprising news in the world of esports. This week in esports saw Grammy-winner The Weeknd invest in major esports brands, Burger King got involved with a premier CS:GO event, and a LCS franchise may well be bought. Abel “The Weeknd” Tesfaye, Grammy-winning recording artist, has invested in OverActive Media – the parent company of Splyce and Overwatch League franchise Toronto Defiant. Joining the company’s ownership group, The Weeknd will act as the first global ambassador of both Splyce and Toronto Defiant – as well as collaborating on “unique and innovative” initiatives. RFRSH Entertainment has announced Burger King, G FUEL, Play Top Frag, and Vertagear as partners for its upcoming CS:GO event, BLAST Pro Series Miami. Burger King’s role in the partnership will include the execution of content production surrounding the tournament series. 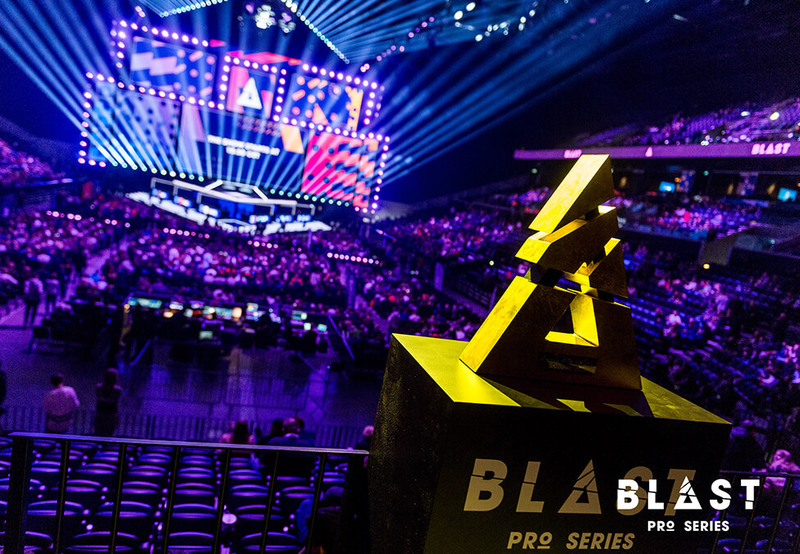 It’ll also host an online competition that allows fans to win tickets for BLAST Pro Series Los Angeles on July 12nd-13th. 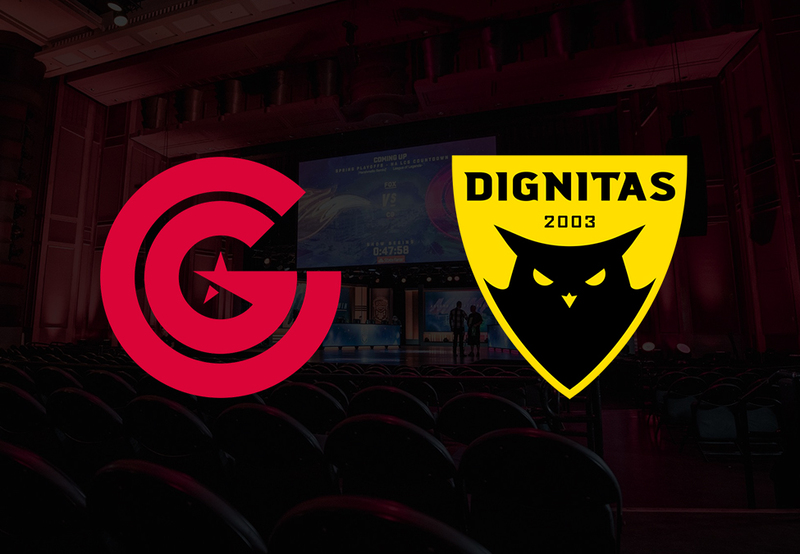 Harris Blitzer Sports & Entertainment (HBSE), the parent company of Dignitas, is reportedly set to acquire a majority stake in LCS franchise Clutch Gaming. Owned by Houston Rockets, Clutch Gaming is being valued at $30 million (£23 million) and HBSE has entered an agreement in principle to acquire a majority stake in it for $20 million (£15.3 million). It will be rebranded to Dignitas later in the year should the deal go through. 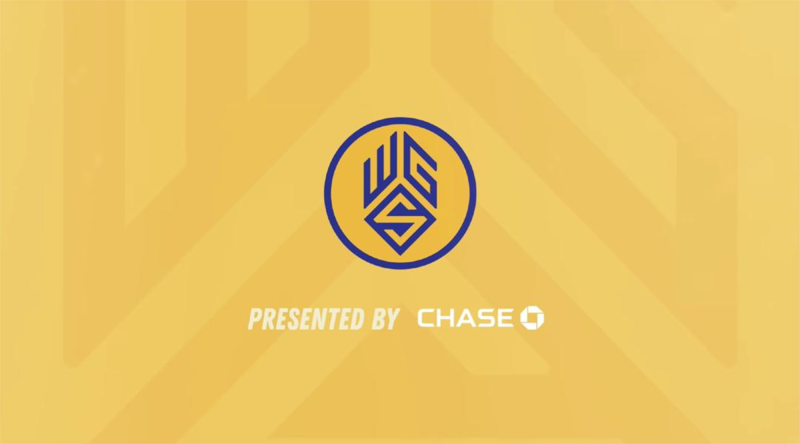 Chase, the consumer and commercial banking arm of J.P. Morgan, has entered a three-year partnership with Warriors Gaming Squad, the NBA 2K League franchise owned by the Golden State Warriors. 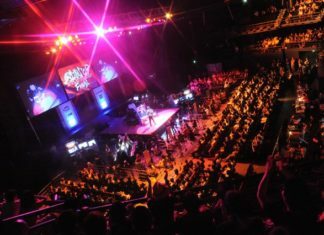 The franchise’s home court will feature Chase’s branding and the two parties will collaborate on video content throughout the second season of the competition. Chase careholders will also be given the opportunity to visit where the team plays from.